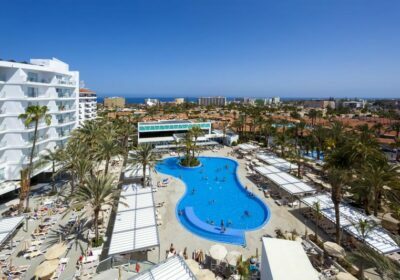 Holidays to Playa del Ingles from UK airports Since 2000. 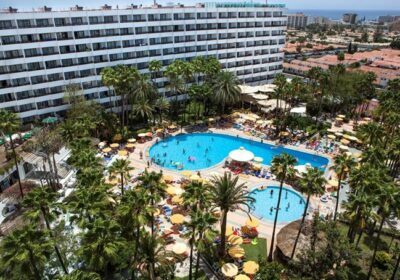 Playa Del Ingles Holidays Free Child Places Low Deposit Family Deals. Playa del Ingles has a long, wide, sandy beach, backed by a promenade filled with bars and cafes. Leaving Playa del Ingles, you can walk for miles along the sands and into the vast Maspalomas sand dunes. 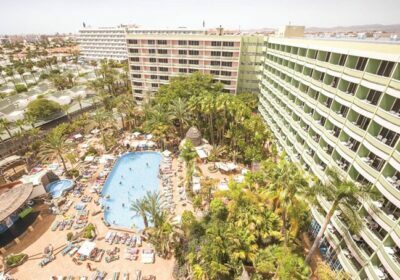 Playa del Ingles has a number of annual events including the Easter Carnival and the fireworks which accompany the Funeral of the Sardine. The Yumbo Centre is the venue for Gay Pride, in May, comprising a week of partying with shows and parades.